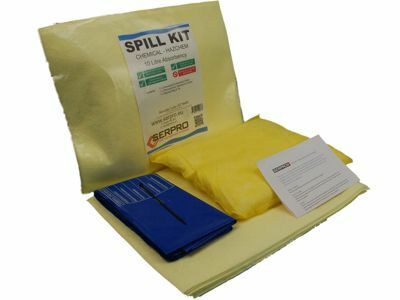 The 10 Litre Essential Spill Kit for chemicals is one of the smallest kits available. 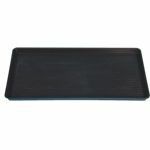 Supplied in a clip close bag it's easy to get at when you need it the most. 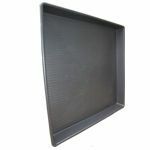 Perfect when space is at a premium, in a van, boot of a car or just handy to have when you're on site or in the field. 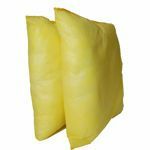 Contains the same high quality chemical and acid absorbents that are used in all of our spill kits.